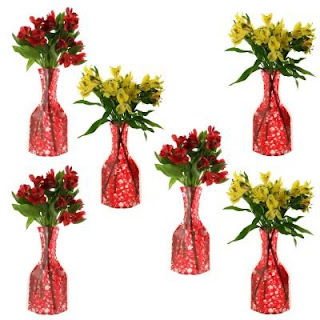 6 Collapsible Flower Vases Only $4.99 w/ FREE Shipping! I've always wanted to try these and at this price, I couldn't resist getting them! Head over to Amazon to score 6 collapsible flower vases for only $4.99 shipped! These vases are unbreakable and easily fold when not being used.